Are you a Scrabble or Words with Friends fan? 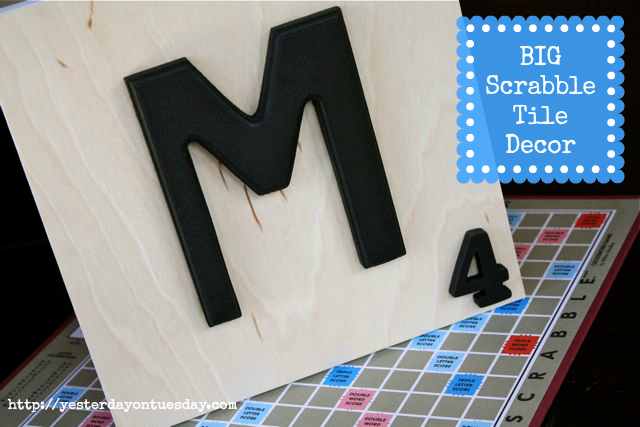 Then you’ll love creating this Big Scrabble Decor! 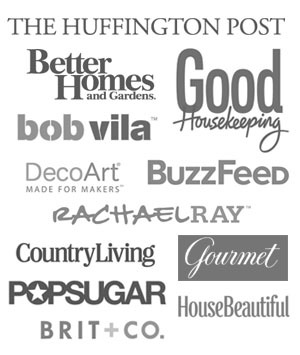 You only need six items and a little bit of t-i-m-e.
Supplies: A 10 x 10 artist’s canvas, a 12 x 12 piece of woodgrain paper, usually found in the scrapbook aisle. 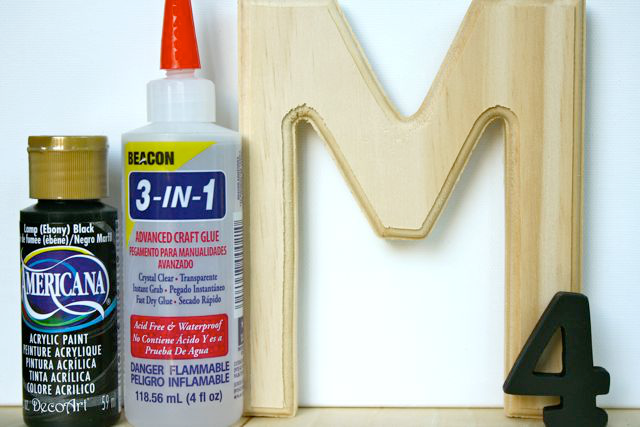 A large wooden letter of your choice, a small number (I lucked out and found one that was already painted black), Beacon 3-in-1 Advanced Craft Glue, America Acrylic Paint in Black, a paper cutter or scissors. 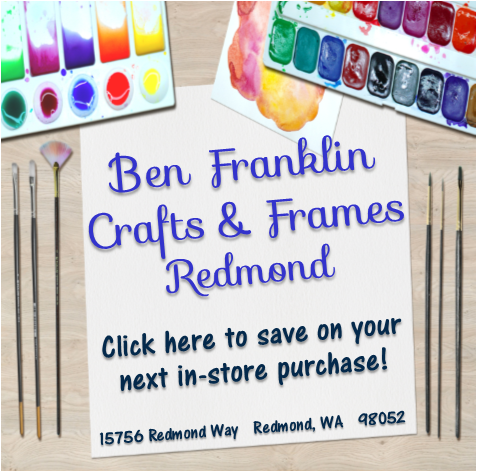 All items available at Ben Franklin Crafts and Frame in Redmond, Washington. 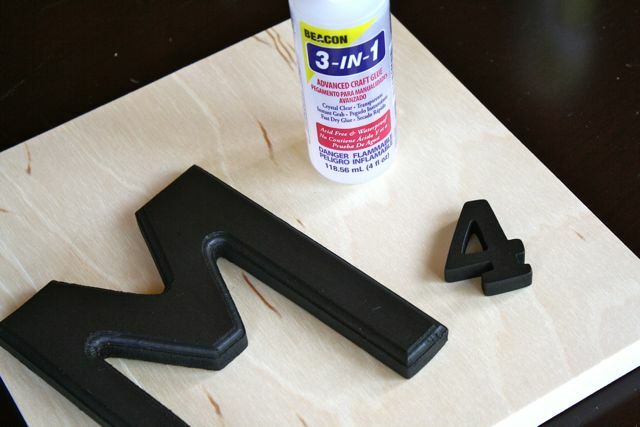 Step 1: Paint the large wooden letter black. 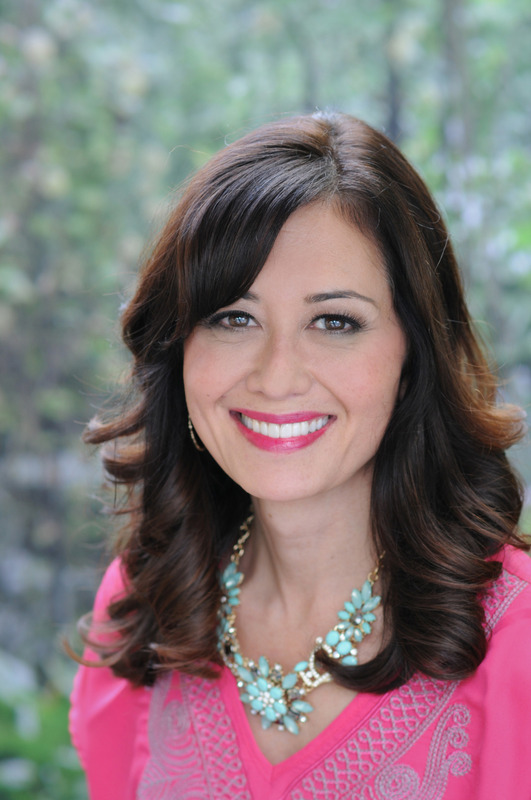 It may take 2-3 coats to get full coverage. 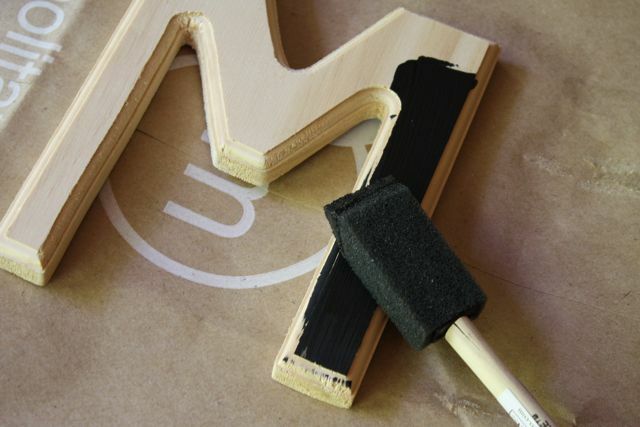 Step 2: Let it completely dry. Step 3: If you have a paper cutter, cut your wooden scrapbook paper to 10 x 10. If you don’t have a paper cutter, no problem. 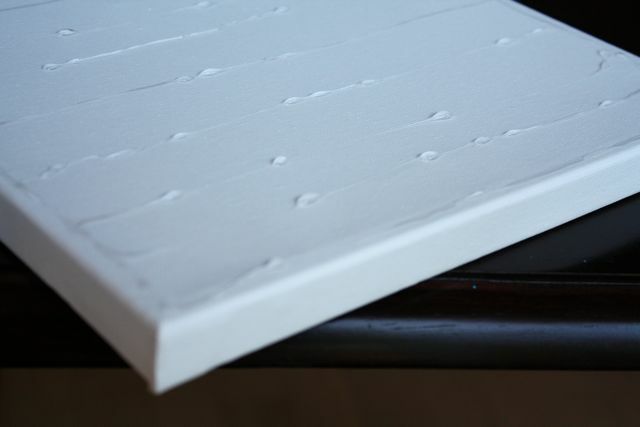 Flip your paper over so the wooden side is face down and use a ruler to measure 10 x10 inches. Cut it out. 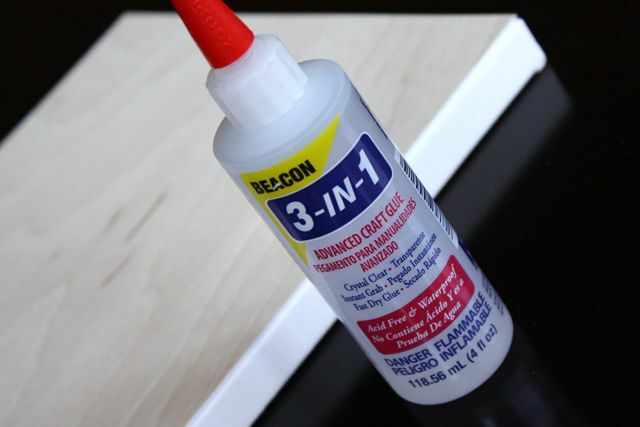 Step 4: Apply the Beacon 3-in-1 Advanced Craft Glue to the artist’s canvas. Carefully place the piece of wooden scrapbook paper on top. 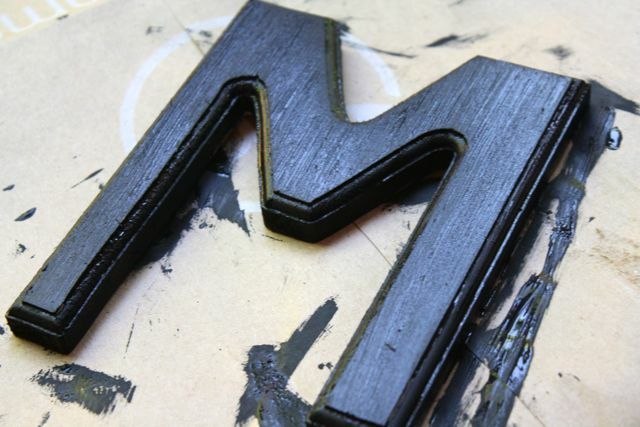 Step 5: Use the glue to attach the large letter and small number and let it set. 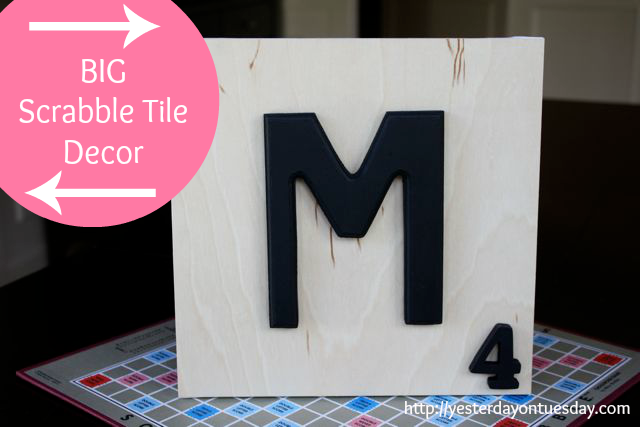 How cute would it be to have a wall of these big scrabble tiles, one for every member of the family? Or a single big scrabble time with the first letter of the family’s last name and the number of family members in the corner? 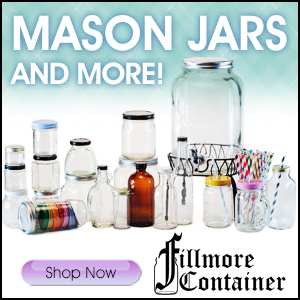 These are so fun and cute!! My family loves scrabble! 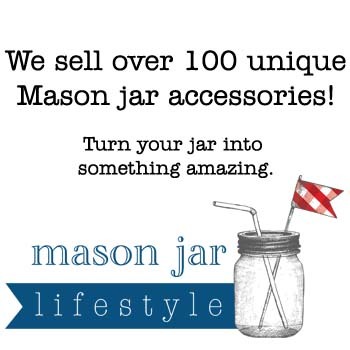 What a great idea to do the intials of each of us to display. Thanks for the awesome idea and tutorial!! Love it!! 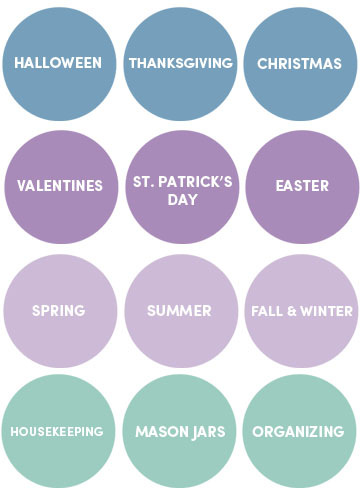 I LOVE LOVE LOVE this… Such a Cute and fun idea.